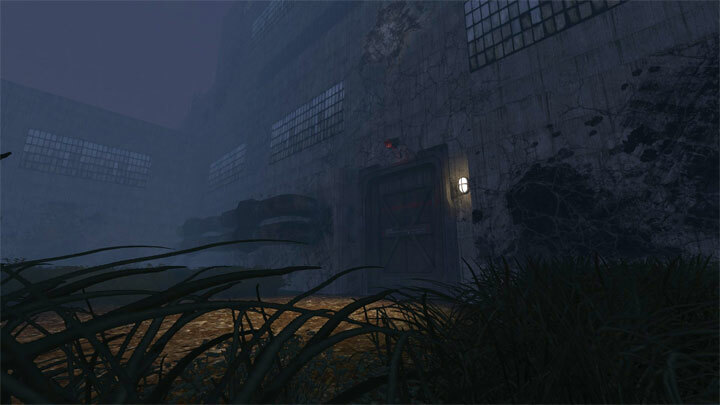 The file Games v.1.5 is a modification for SOMA, a(n) adventure game. Download for free. Games is a mod for SOMA, creted by Damned_Husky. Games is a story-driven mod for SOMA. Step into the shoes of Aaron, a young man who has to make a sacrifice to help out his beloved, deathly-ill father.